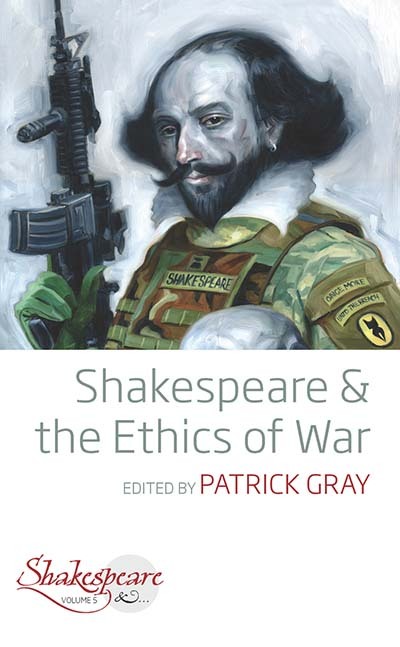 Patrick Gray is Associate Professor of English Studies at Durham University. He is the author of Shakespeare and the Fall of the Roman Republic (Edinburgh University Press, 2018), co-editor with Lars Engle and William M. Hamlin of Shakespeare and Montaigne (Edinburgh University Press, 2020), and co-editor with John D. Cox of Shakespeare and Renaissance Ethics (Cambridge University Press, 2014). His essays have appeared or are forthcoming in Textual Practice, Shakespeare Survey, Shakespeare Jahrbuch, Comparative Drama and The Journal of Medieval and Early Modern Studies.